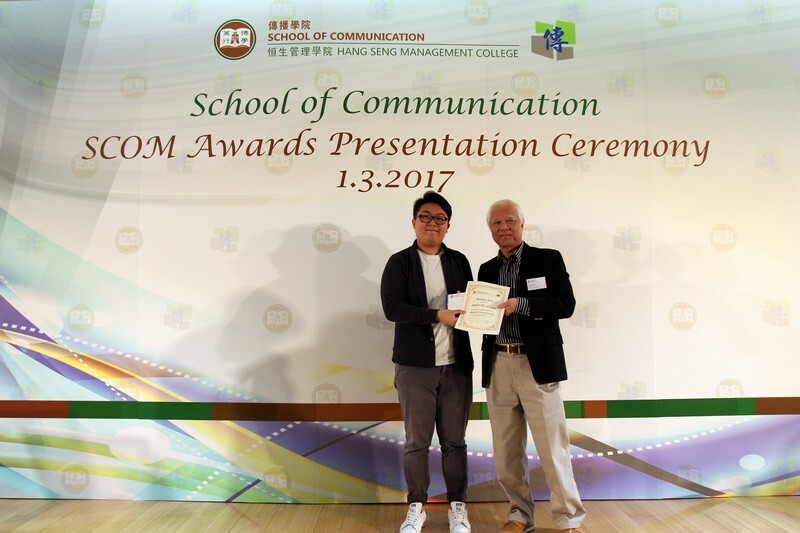 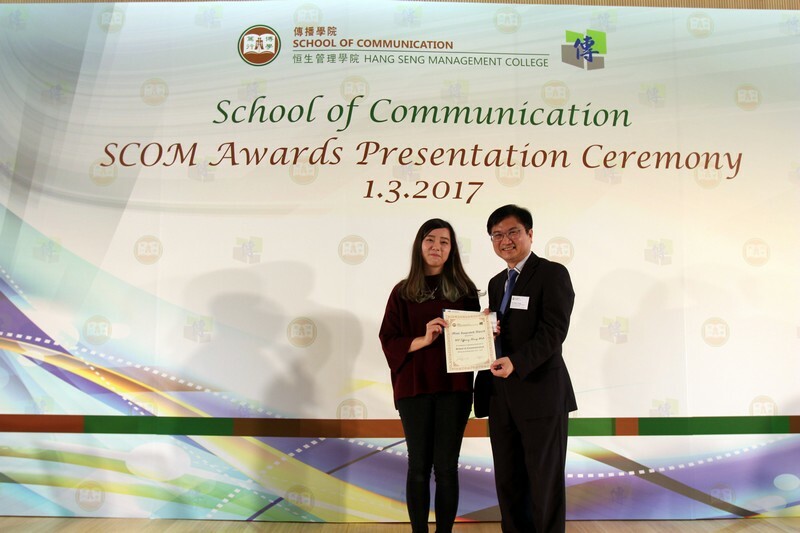 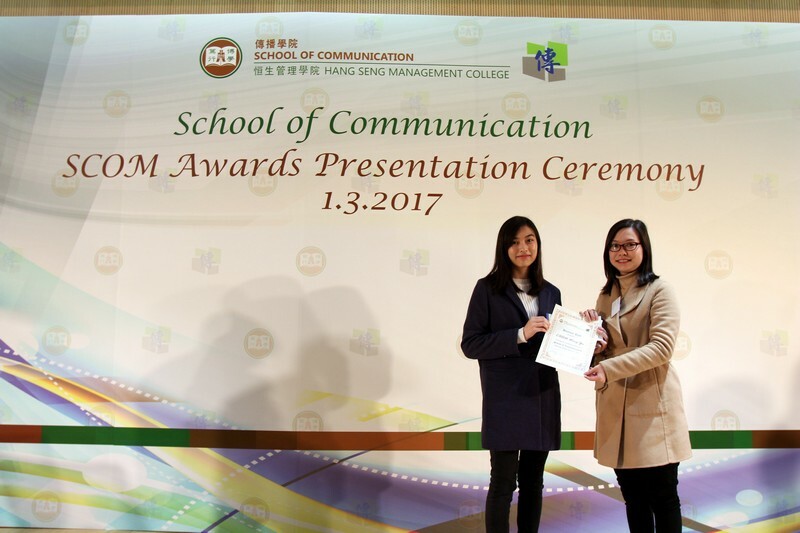 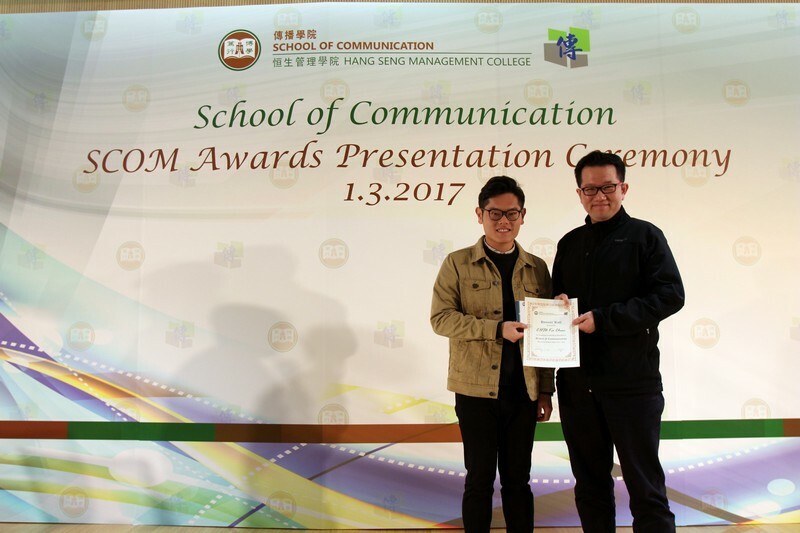 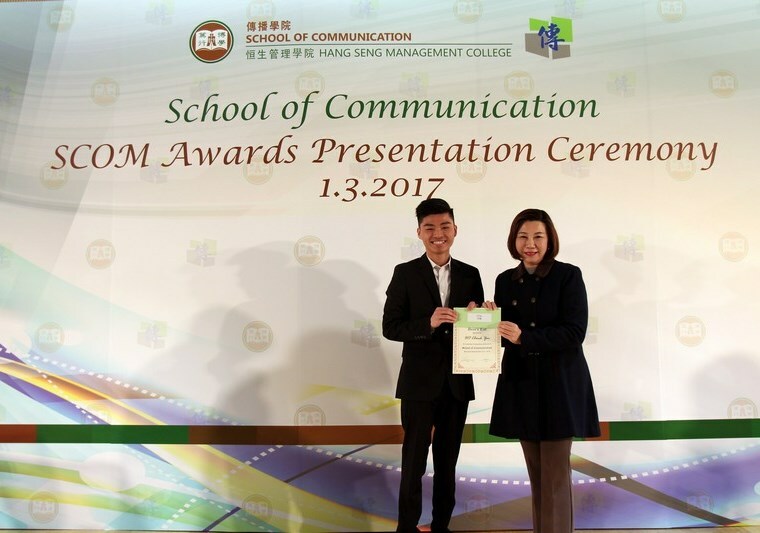 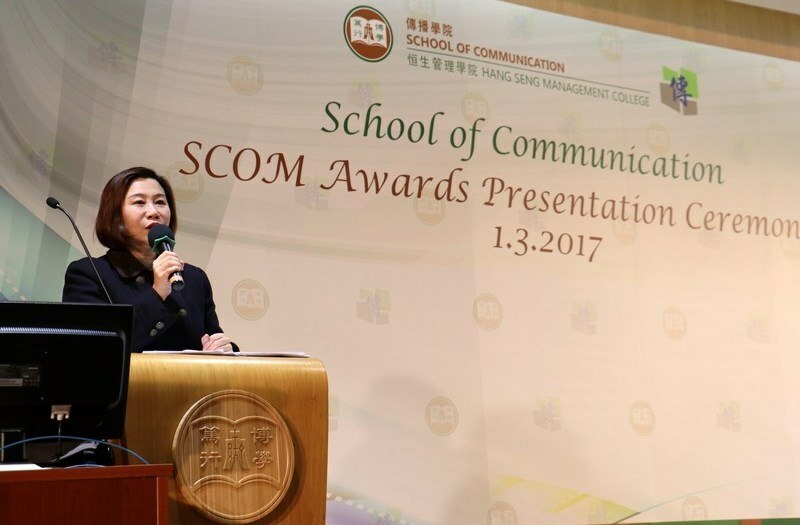 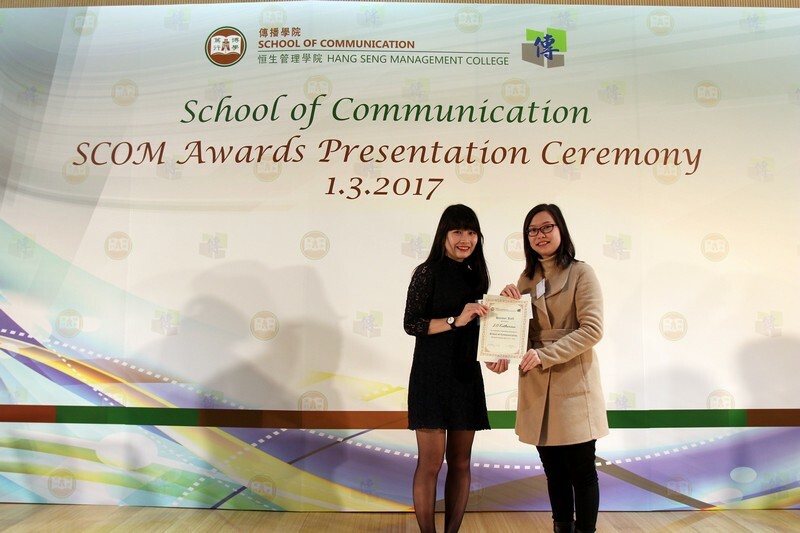 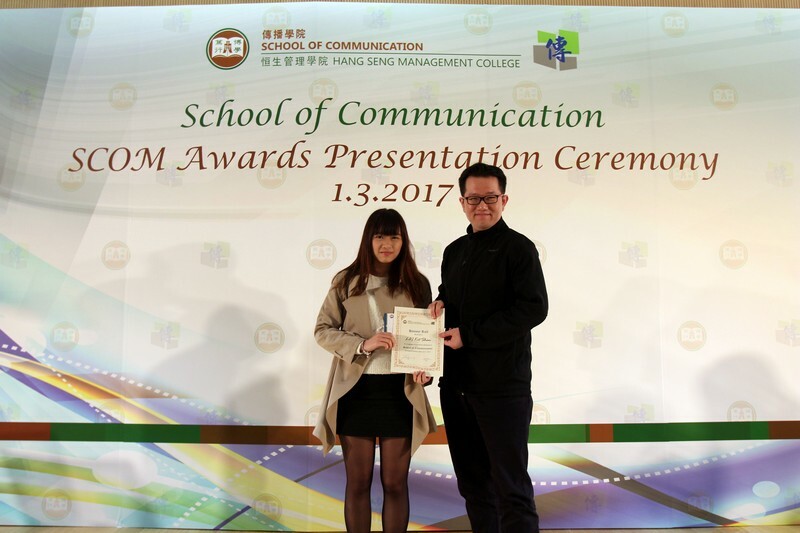 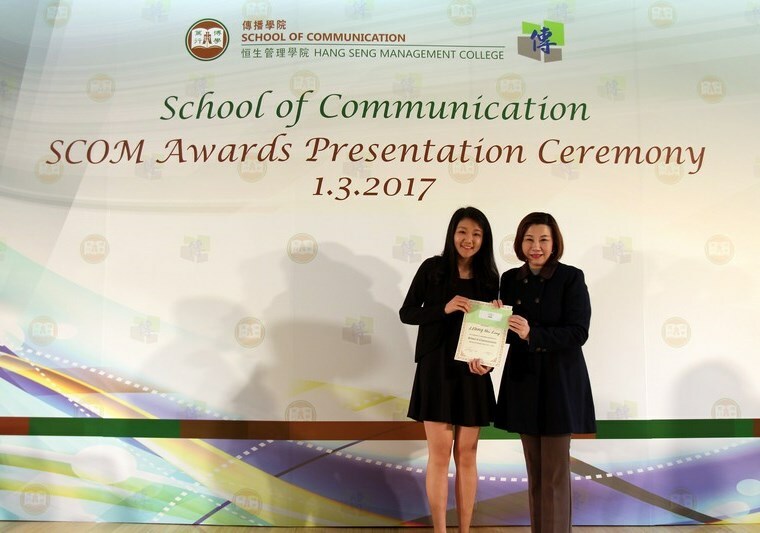 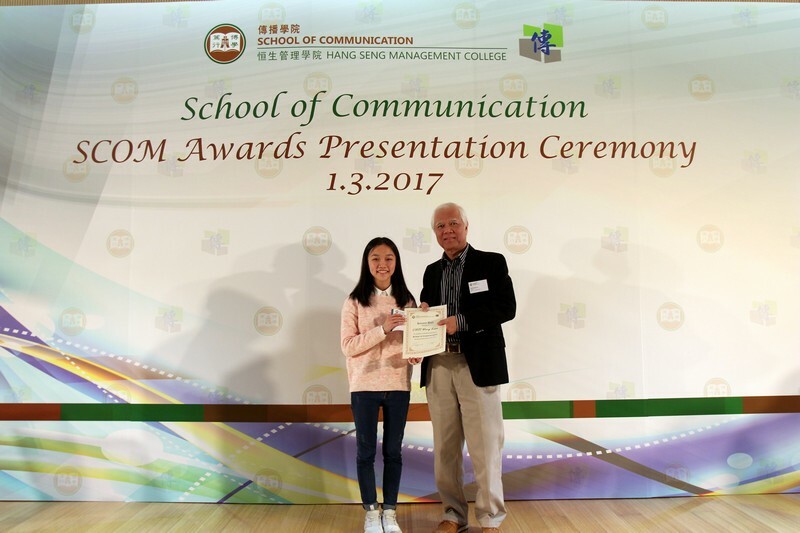 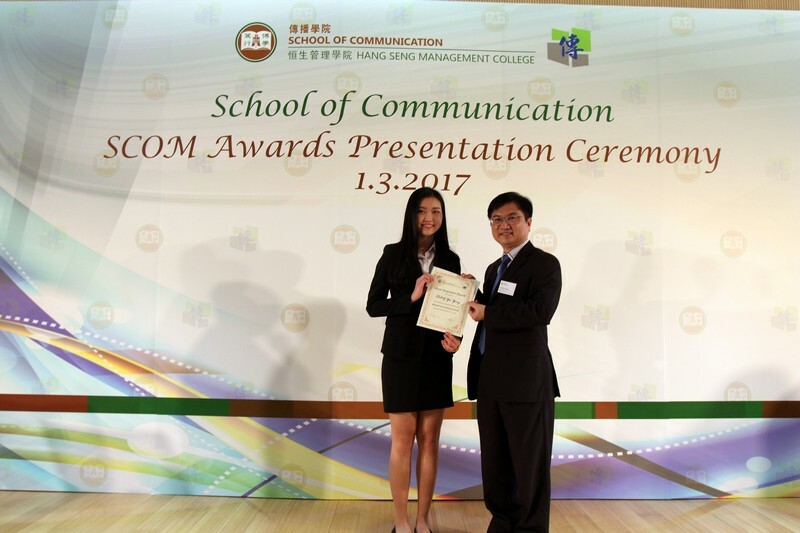 The School of Communication held an Awards Presentation Ceremony on 1 March 2017 to present the Dean’s List, Best Progress Award, Most Improved Award and Honour Roll. 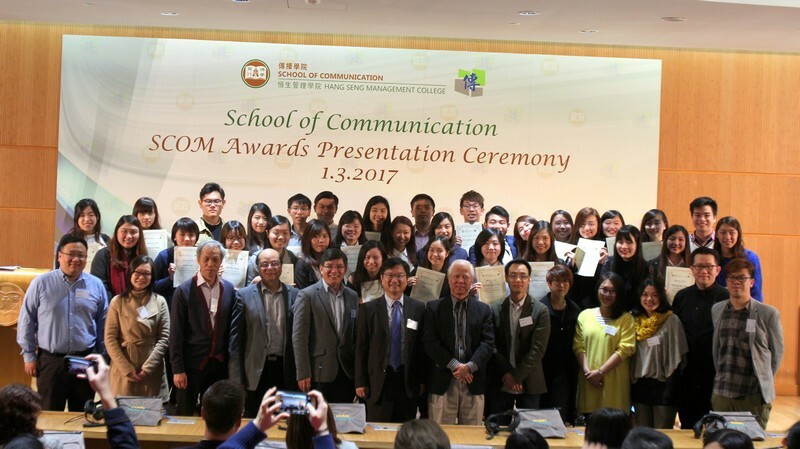 Academic staff members and parents were invited to the ceremony to share this important moment. 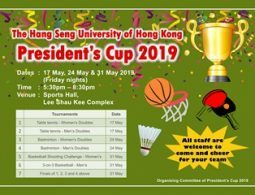 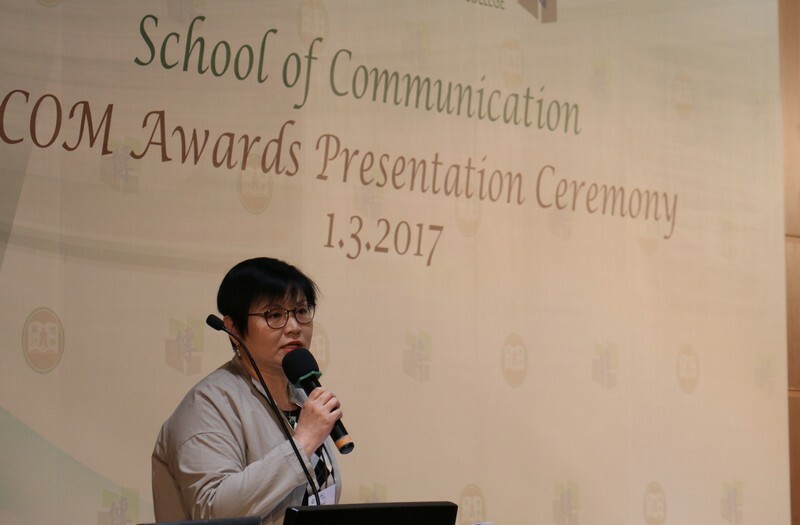 Professor Scarlet Tso, Dean of School of Communication, appreciated students’ hard work and presented the Dean’s List to 44 students. 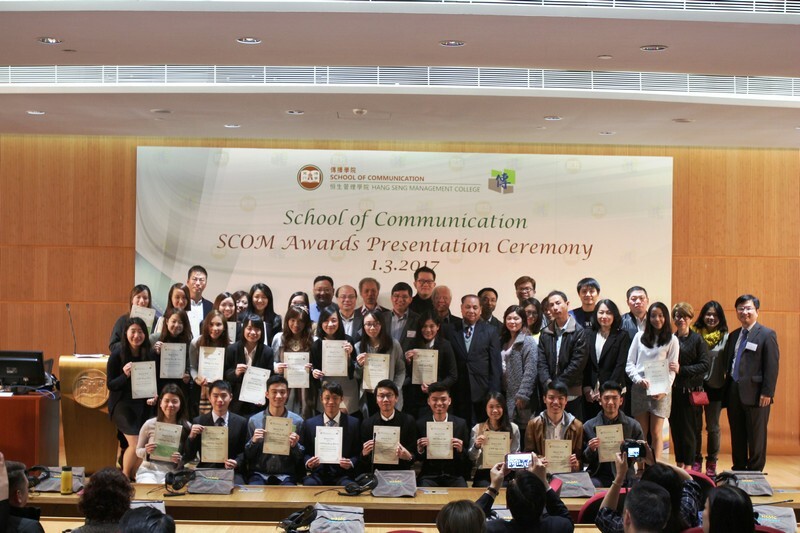 Apart from the four awards, certificates were presented to the Goodwill Ambassadors in recognition of their contribution in 2016.